Raffinerie Tirlemontoise has been notified on 28/09/2018 that its production license for the Wanze site has been renewed. As a result, the beet campaign in Wanze and Longchamps opens on 02/10. On 31/08/2018, the Belgian Federal Agency for the Safety of the Food Chain (FASFC) has withdrawn the license following a complaint issued on the presence of inert particles in the sugar. Food safety is a top priority at Raffinerie Tirlemontoise. The company has taken all the necessary measures in close collaboration with the agency after that decision was made. The current license has presently enabled Raffinerie Tirlemontoise to start the beet campaign in the locations of Wanze and Longchamps. Sugar beets are transported to the slice station of Longchamps, where they’re processed into sugar juice, which is then directed through a pipe line to Wanze where it’s refinery to sugar continues. 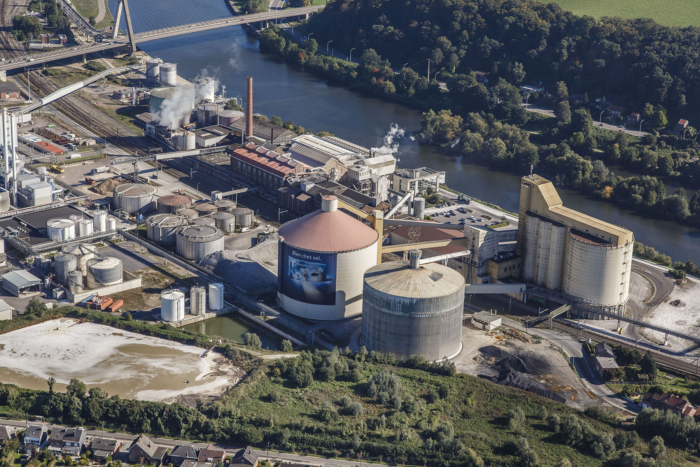 The license of the sugar factory in Wanze will gradually be extended according to the progress that the renovations of its storage facilities will be making. The campaign will close at the end of January 2019.